If you can solve this logic test, well you might just be a genius. 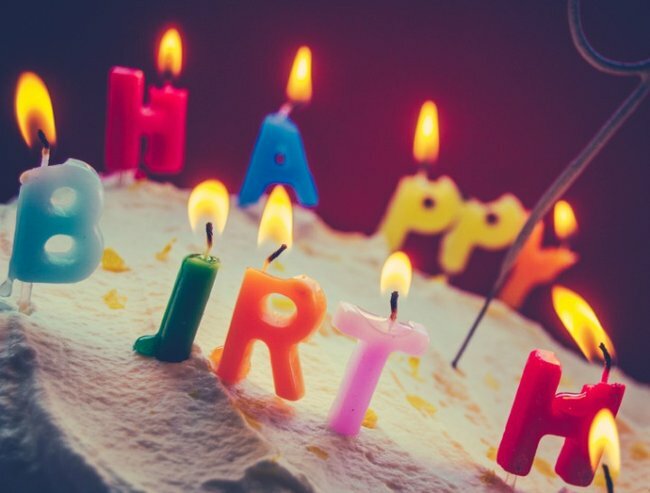 If you can solve this birthday logic test, you might just be a genius. 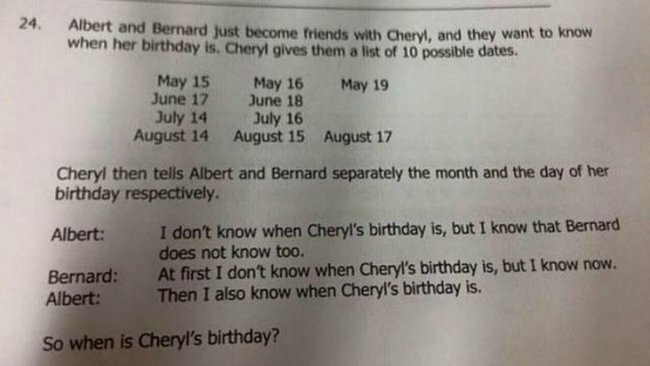 This logic test is melting brains the world-over today. The question was devised for the Singapore and Asian Schools Math Olympiad, a competition for teenagers. Really fricken smart teenagers. So, can you figure it out? Are you a genius? OR, like some of us, do you have NO IDEA WHERE TO EVEN START?! Good try, Jack. But you’re wrong. So wrong. And I know, because just like in high-school maths I’ve panicked, cheated and got the answer for you. So don’t scroll down if you want to figure it out for yourself. Yes Steph, exactly. You’re onto it. As the cruel geniuses who devised the test explained to Mothership.sg…. Executive Director of SASMO Henry Ong provides the answer via Mothership.sg. 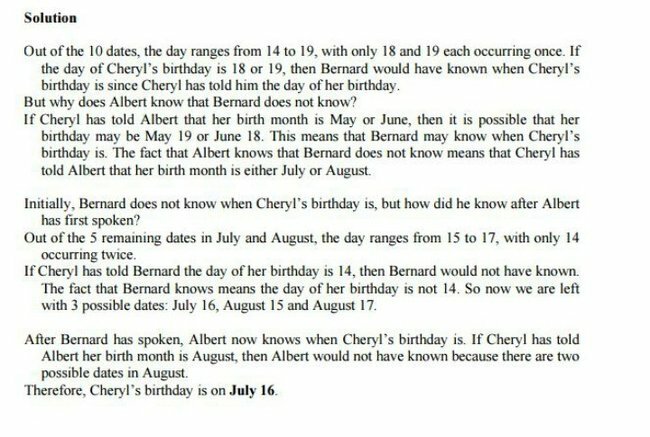 Cheryl’s birthday is JULY 16. But we’re not too sure it’ll be a special celebration for the secretive student this year. She’s sure pissed off a lot of people. @CTVNews If Cheryl wants a present she&apos;s going about it the wrong way. So tell us, did you figure it out for yourself?